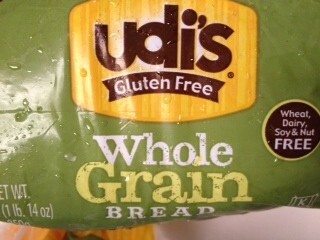 After 12 years of trying various gluten-free breads, we are hooked on Udi’s bread. I’m using gluten-free bread in Gale Gand’s recipe. Everyone has their own take on the traditional Egg and cheese strata, and Gale’s is a little different because it is a bit lighter without any meat. I searched all my cookbooks for what seemed hours, and google searched strata recipes and my only substitute is Udi’s instead of french bread. Begin with a large Pyrex baking dish. Gale is a famous pastry chef from Chicago. She is taking a group to Lyon this fall and it would be a dream to join her. For now we will just join her in cooking her delicious strata. 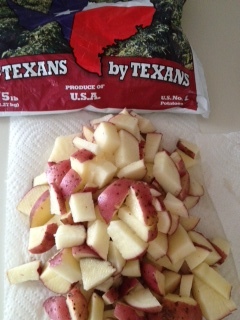 Serve with brats and sauerkraut with bacon drippings. My Mom speaks of her parents often so I’m recording cooking tips anytime she is willing to share them! God bless you and redeem you, and be gracious to you! Praise the Lord in the assemblies!